Shain Gallery and Owner, Sybil Godwin, Featured in this Month's QC Exclusive! This month, you can find our very own Sybil Godwin and Shain Gallery featured in QC Exclusive. 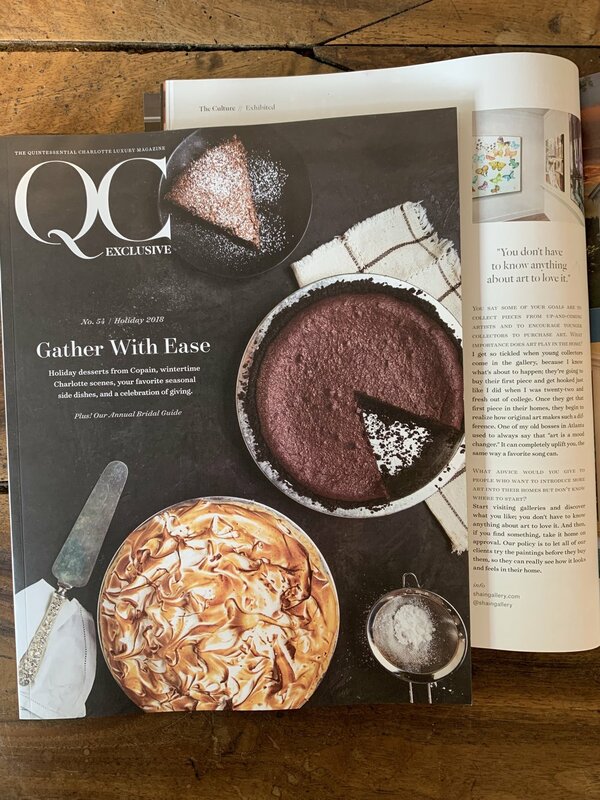 We are so proud of our fearless leader and thankful to the writers and editors at QC Exclusive for this wonderful article and their support of Charlotte galleries! You can read the whole article online here!